Cameron Gliddon returns to the Boomers after battling injury. 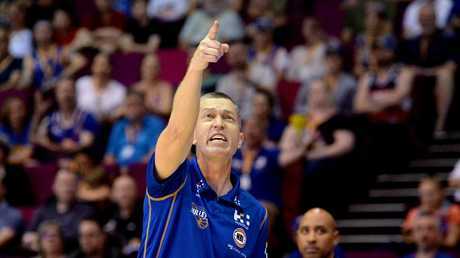 AUSTRALIAN coach Andrej Lemanis says he was spoilt for choice for the Boomers squad that is one win away from officially booking a ticket to next year's FIBA World Cup. Australia will take on Iran (November 30) and Qatar (December 2) at Melbourne's Margaret Court Arena in the next window of World Cup qualifiers and one victory will lock the Boomers into basketball's big dance in China next year. Three changes have been made to the squad that took care of Qatar and Kazakhstan in September with Bullets guard Cameron Gliddon and Melbourne United duo David Barlow and Craig Moller getting the call-up. 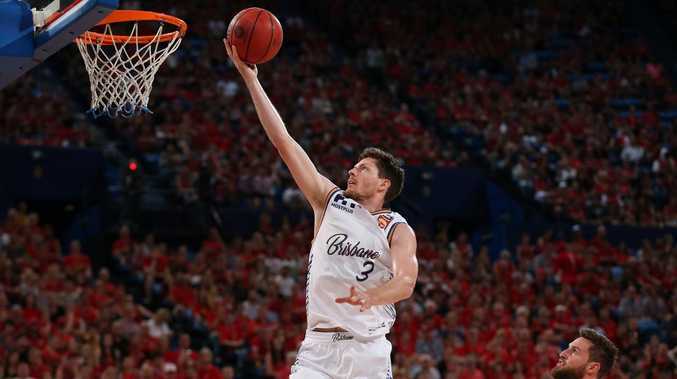 Gliddon missed the last set of games due to a back injury and returns to the Boomers after being involved in all six of their games through the first round of qualifiers. The sharpshooter is currently third in the NBL for scoring with 19.4 points per game after twice surpassing his previous career-best hauls in the NBL. Barlow makes his return to the national squad after eye-catching form in the NBL after being a part of the Boomers at the 2008 and 2012 Olympics and 2006 and 2010 World Cups with Moller to make his national team debut. Coach Andrej Lemanis is happy with Australia’s depth of talent. "I say this every time we name a team but it's such a luxury having this depth of talent available to select from in Australian basketball," Lemanis said. "I'd like to recognise all players in the broader squad and again highlight that each one of them contributes to the success of the Boomer program over time - the team is fluid and everyone contributes in different ways at different times. "The absolute commitment to acting in the best interests of the team is a trait that we should all be extremely proud of in our players. "Personally, I'd like to thank every player for their commitment to the national team and for how they value the Boomers. I'm blessed to be associated with such a wonderful group." 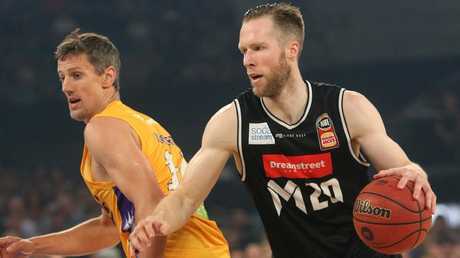 David Barlow has been in great form for Melbourne United. The Boomers last met Iran in the gold medal game of the 2017 FIBA Asia Cup with their 79-56 win completing an undefeated run through the tournament. Australia return to Margaret Court Arena where they defeated the Philippines and Chinese Taipei in February this year. "Hopefully we can pack out Margaret Court Arena and make it a truly wonderful atmosphere for both games," Lemanis said. "There is something uniquely special about international basketball competition - those who have been before know the prideful, passionate feeling that embraces you in the stands. "Playing in front of our home fans is always such a special buzz and proud moment for everyone involved in the team - there is no better feeling in sport." 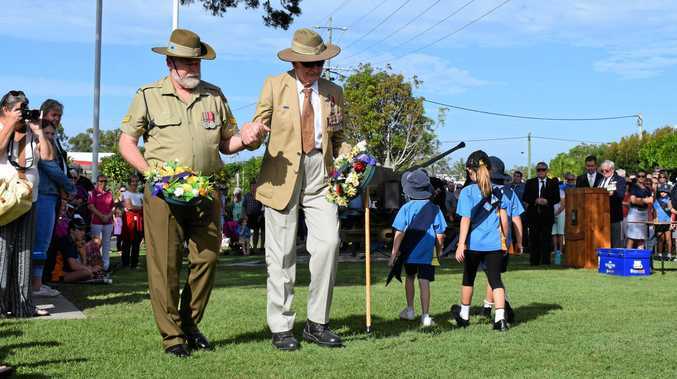 Boomers squad: David Barlow, Todd Blanchfield, Angus Brandt, Jason Cadee, Cameron Gliddon, Matt Hodgson, Daniel Johnson, Nick Kay, Mitch McCarron, Craig Moller, Mitch Norton, Nathan Sobey.